The lobby at 90 Morton, a former print factory in the West Village that is being converted into 35 condos. 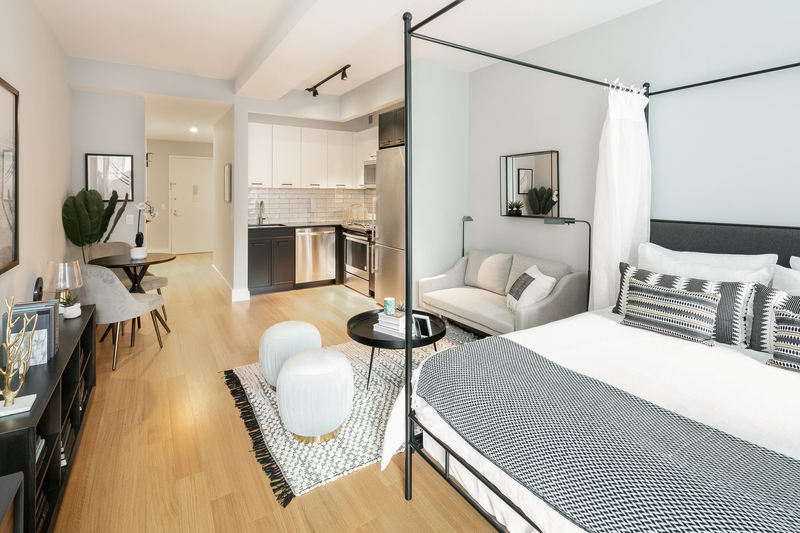 If you’re a particular New York City high-end buyer or renter, apartments that have been converted from industrial or other prewar commercial use represent the best of both worlds to you, with original architectural details plus modern interiors and amenities. And while there aren't very many of these types of projects in a given year, NYC is seeing an increase in the number of developments launching sales or rentals. Permit figures from the Department of Buildings show “there was a peak in permit issuance for these types of projects in 2014-2016, meaning a lot of those planned projects would have come online in the last few years,” according to a DOB spokesperson. In 2014-2016, there were 238 permits issued for multi-family conversion projects, compared to 178 in 2011-2013. Brick Underground spoke to real estate professionals about what’s currently on the market around NYC that may appeal to you, if your idea of luxury leans toward exposed brick walls, industrial pipes, and oversized structural wood beams, and also learned what pitfalls you need to watch out for when considering an apartment in a converted building. The term for these types of buildings is adaptive reuse, and it’s a bit of an architectural buzzword these days. You could think of it as recycling buildings, making them useful again, or more profitable, as NYC puts its money on residential properties, instead of commercial or industrial enterprises. “It’s really an exercise in the highest and best use of a building,” says Jonathan Miller, president of the appraisal firm Miller Samuel. And that use changes over time. With land values appreciating, developers look for the best economic viability for a property, he says. In some cases that means it makes more sense to do a conversion rather than construct a new building. 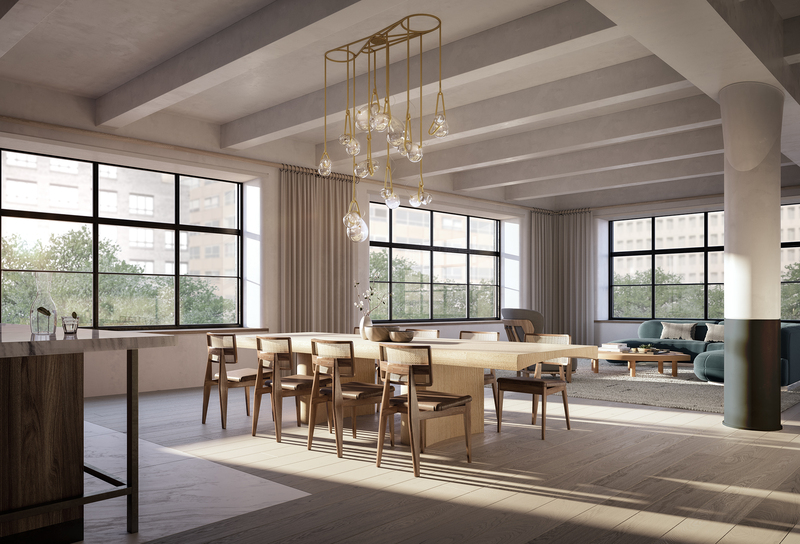 “Glassworks is one of the last remaining historic industrial buildings from the 19th century in North Brooklyn that had not been redeveloped,” says Ari S. Heckman, CEO and co-founder of ASH NYC, the Brooklyn design and development firm behind the project, which will have 63 units for rent. “Many colored glass fragments were found on site during construction, and residents will be living in former elements of the factory, including the offices and glass kilns,” Heckman says. Adaptive reuse buildings offer a link to NYC that you don’t find in new construction, he says. “In an ever-changing city like New York, having a tangible and visible connection to history, particularly in the form of a restored industrial landmark, is valuable and gives the property a narrative and authenticity you could not create from scratch," Heckman says. They’re also more expensive, he notes. “Because historic building conversions are fewer and rarer, they tend to command higher rents. At Glassworks, we are a top-of-market building because of the design, location, history, and amenities, and I think the extremely rapid absorption—75 percent of free market units were rented in about a month—is testament to all these qualities,” Heckman says. 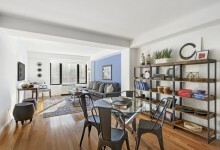 The authenticity of a converted building is its main selling point, says Francie Malina, an agent at Compass who represents Print House Lofts in Dobbs Ferry, NY, where an 1896 building with a varied commercial history is now part of a condo complex. The historical building served as a grain storage site, an agricultural type hardware store, and a shoe factory. From 1965 to 2005, it was home to Oceana Publications, which published legal texts as well as the constitutions of 192 foreign countries. Locally, it was known as "the Oceana building." As with buying or renting any other kind of property, you need to do your homework. One of your chief concerns here should be environmental, and you should “confirm that any asbestos has been removed or encapsulated, pipes and electrical have been updated, and that conversions have proper egress,” Malina says. If you are buying, the results of testing for lead paint, asbestos, or toxic waste would need to be disclosed in the offering plan, says lawyer Robert J. Braverman. “A prospective purchaser for the most part needs to take the leap of faith that the tests were performed by reputable contractors and are accurate. That said, I have seen instances where it turned out that environmental reports were not accurate, and the condominium was left battling with the developer over responsibility for remediation,” he says. The more typical problem Braverman sees with condo conversions are developers not replacing existing building systems such as roofs and boilers. “While the age and condition of these systems is disclosed in the offering plan, there are instances when the reserve fund created by the sponsor is depleted because of an unanticipated capital project. Naturally, the first question that unit owners ask in such an instance is 'why do we need to replace the roof three years after the condominium was created'? The answer is that most likely the offering plan disclosed that the building’s roof was 24 years old at the time of the conversion with a 25-year warranty,” he says. 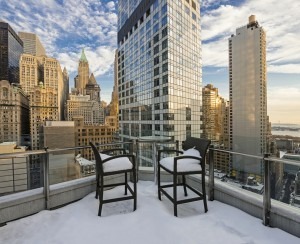 Below are conversion projects in and around New York City with apartments for rent or for sale. This was Dannenhoffer Opalescent Glassworks factory, which is part of a three-building complex that recently began leasing. There are 63 units for rent, ranging from studios to three bedrooms, as well as penthouses. Amenities include community work spaces, a fitness room, indoor bike parking, a public roof deck and yard designed by Brooklyn Grange, and a barbeque area. Residents will also have access to garage parking, private balconies for the apartments, and on-site laundry. Rent starts at $2,500 for a one bedroom. 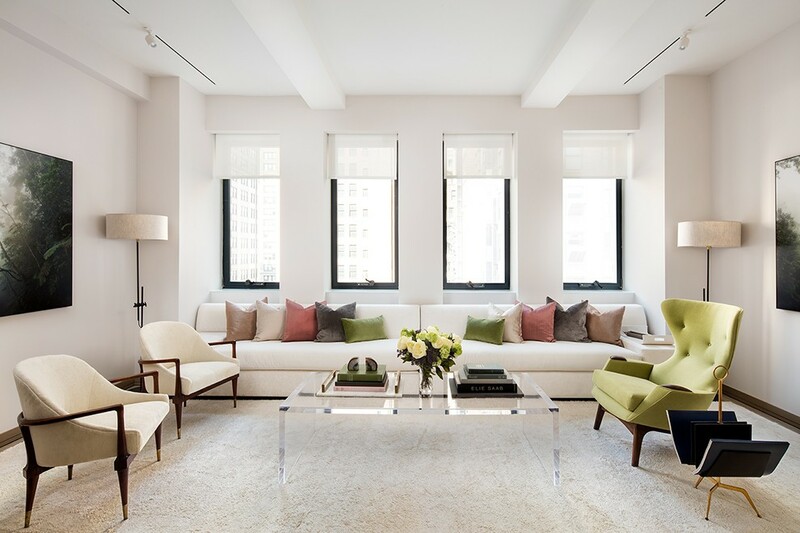 The design of this luxury rental pays tribute to its history as the former headquarters for Brown Brothers Harriman & Co., a commercial bank. It was built in the 1920s and originally known as the Wall and Hanover Building. The current owners, the Rockpoint Group and The Brooksville Company, recently had interior design firm The Design High completely redesign the units and amenity spaces. The building features a speakeasy with the original wood paneling, floors, chandeliers, and fireplace. There are studios, one, and two bedrooms, with studios starting at $2,722 a month. This is a former printing factory constructed in 1912 that is being transformed into a residential building with 35 condos. There are four new levels of cantilevered terraces that add space, increase privacy, and open up views for residents. One residence has a 2,283-square-foot outdoor living area. Pricing starts at $5.3 million. 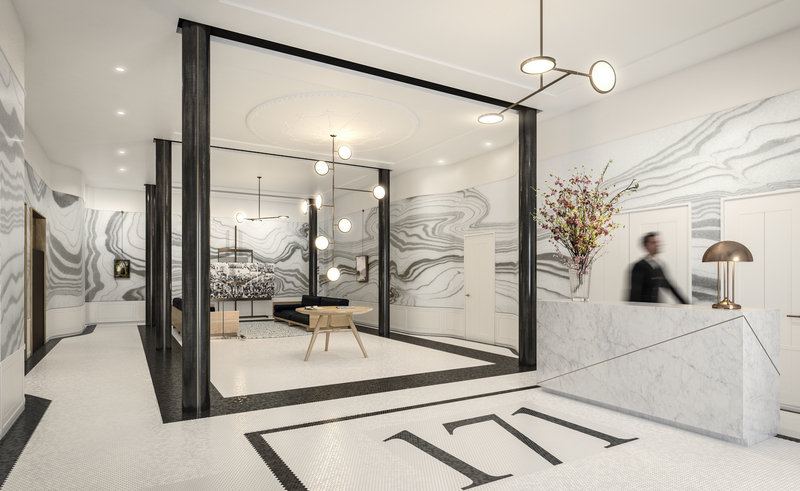 The Beaux Arts-hotel-turned-luxury condominium was originally constructed in 1903 and is now being converted into an anticipated 29 condos with interiors for a more modern style of living by DDG and Westbrook Partners. 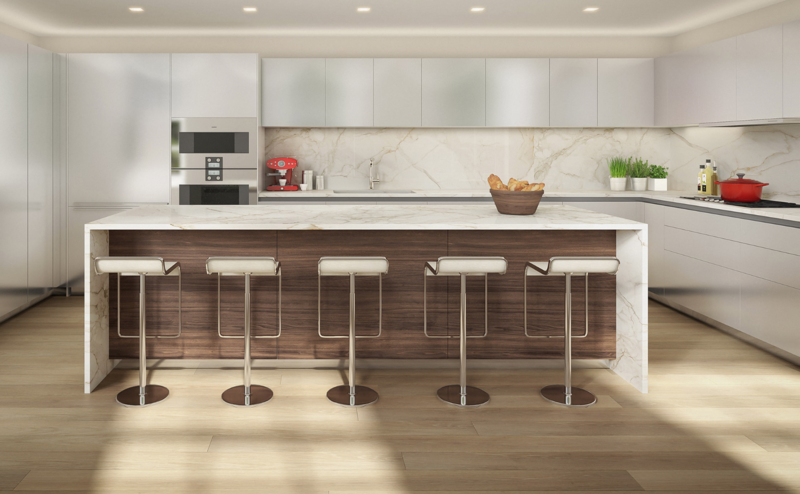 Amenities and services will include a fitness center, children’s playroom, and concierge services, which includes a partnership with Star Jets International and the nearby ONE 15 Brooklyn Marina to provide residents access to a boat valet. 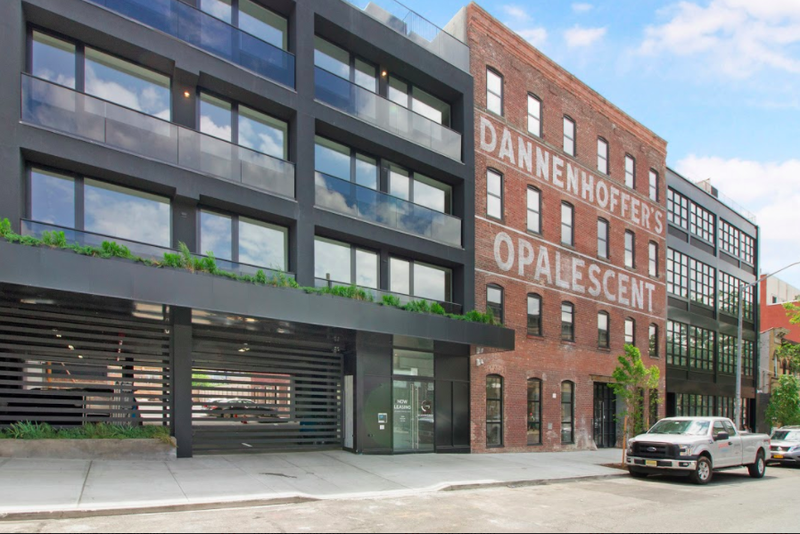 This project repurposed two buildings: Ten of the condos are in the renovated Oceana 1896 building, and eight occupy a repurposed and expanded one-story warehouse from the 1950s. 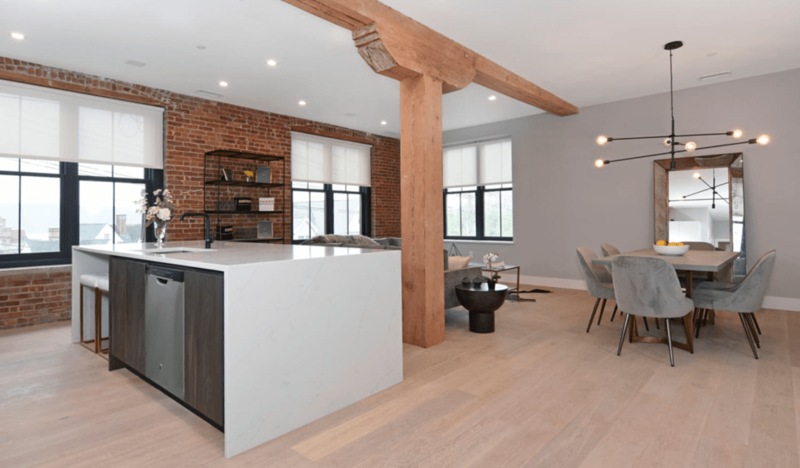 Condos reflect their former factory heritage with exposed pipes, bricks, and beams. They range in size from 1,200 to 2,600 square feet. The development is next to the Metro North Dobbs Ferry Station, which is a 35-minute ride to Grand Central Terminal. Prices for a two bedroom start at $757,000. This condo project combines a prewar building with a modern post-war building by Workshop/APD, the architecture firm known for the Printing House in the West Village. 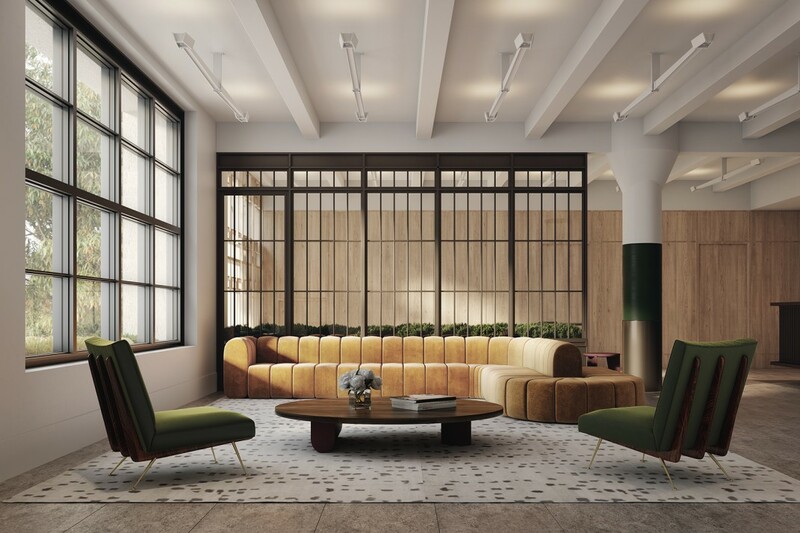 Built in 1927, 88 Lexington has high ceilings and gallery-inspired art walls, while 90 Lexington, which was formerly commercial office space built in 1958, received a “facelift,” replacing the original exterior with sand-colored stone that highlights the floor-to-ceiling windows. The buildings share a lobby and more than 8,000 square feet of underground amenity space. The firm completely gutted the basements of both buildings to make way for the amenities, which include an L-shaped indoor pool. There’s also a private cinema, fitness center and yoga studio, children’s playroom, and entertainment lounge. Prices start at $1,250,000 for a studio. This site was once St. Patrick’s Old Cathedral and is designated as a landmark. Two developers, Time Equities and Hamlin Ventures, are converting the property into seven condominiums and one townhouse. The building’s entire original façade remains intact along with the windows and several interior brick walls. 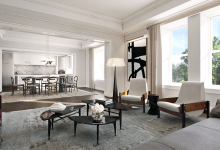 The four- to five-bedroom condos start at $8 million.